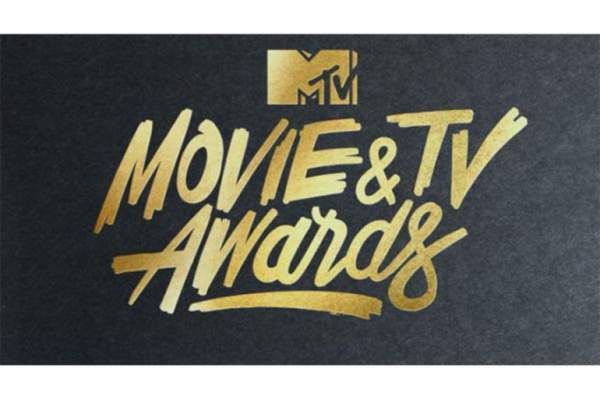 MTV Movie & TV Awards 2017: Tonight, May 7 is going to be one of the biggest nights for entertainment fraternity. The winners & live streaming will be available on the page. So, stick for some more time. The ceremony is going to be conducted amidst an identity shift. Earlier, it used to be only for the movie stars, but this time onwards, the television people will be recognized on a bigger level too. Apart from adding TV categories to the list, the MTV’s annual event has done more and better things. This time around, the award show will be gender neutral unlike other awards shows which recognizes the best both in male and female categories. It will delineate actors by gender. It means that there will be only one Best Actor award irrespective of the gender. It will be given in both the categories – movies and tv shows. It is going to be like Best Actor in a Movie and Best Actor in a Show. Check: House of Cards season 5 release date. What it practically means that it will be Emma Stone vs Hugh Jackman for their work in Beauty and the Beast and Logan respectively. On the other hand, it will be Emilia Clarke vs Donald Glover for Game of Thrones vs Atlanta. They will go head to head in both domains – tv and movie category. This year, the award show ceremony will witness new and unique categories like the Best Kiss and Tearjerker. On the long list of awards, there will the cast of the Fast and Furious movie franchise. They will be honored with the MTV Generation Award. In the list of performers, there are Pitbull Noah Cyrus and Camila Cabello as the musical guests. 2017 MTV TV and Movie Awards will start at 8 pm ET on May 7. However, the tape will be delayed for the West Coast. it is going to be held at the Shrine Auditorium in Los Angeles, the venue. Adam Devine will be hosting one fo the biggest nights. The show will have a simultaneous live telecast / broadcast on Spike, Comedy Central, VH1, BET, TV Land, MTV2, and MTV Classic. The audience will also be able to watch it online with a TV subscription online at MTV.com. The list of winners and nominees will be updated here shortly as the show proceeds. Stay tuned to TheReporterTimes.com for latest Entertainment news and all awards shows.